What are Atlanta Silestone Countertops Made of? 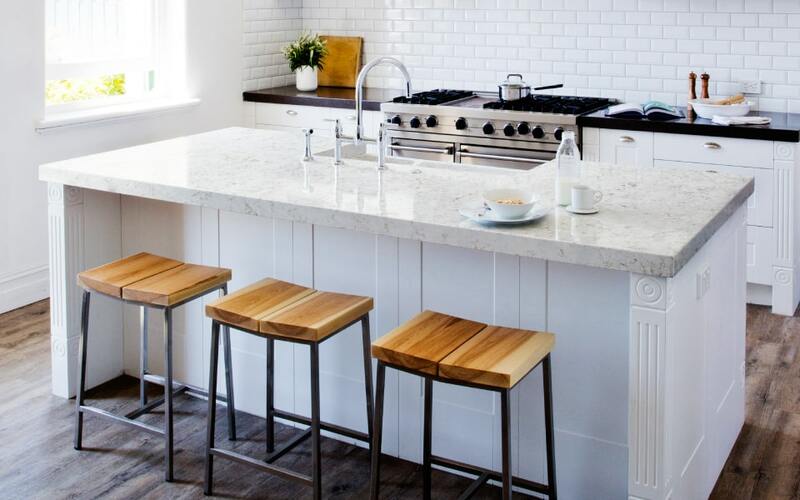 Silestone countertops are a product of quartz that has exclusive properties that guarantee extreme durability, safety, and hygiene. Silestone is a brand that is a leader in the quartz countertop industry. Known for the quality of their engineering process. Silestone countertops are famous for kitchens and bathrooms that have high traffic and daily use. They are also available in more than 90 colors. What are the benefits of Silestone Countertops in Atlanta? 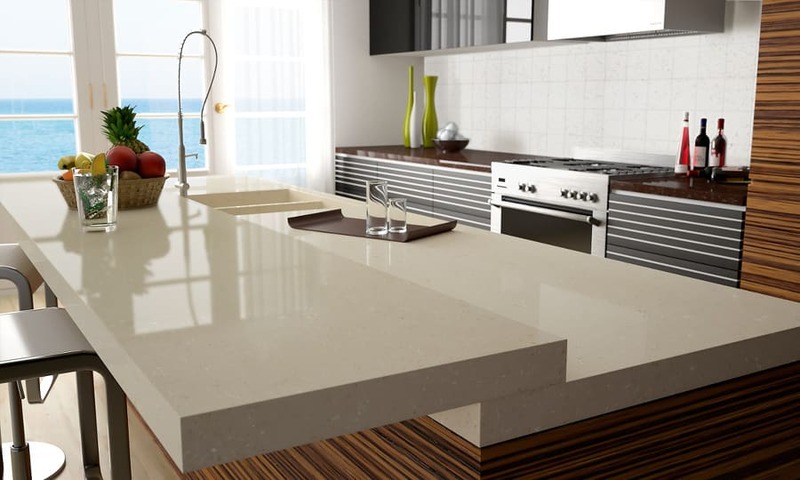 Owing to the quartz material, Silestone countertops are very strong and durable. They are not prone to cracking and chipping. They are best for kitchens and bathrooms are meant for frequent activities. Silestone countertops have uncommon radiance and superior elegance due to the precision involved in their processing. So, their beauty reflects on any room they are installed by transforming it. 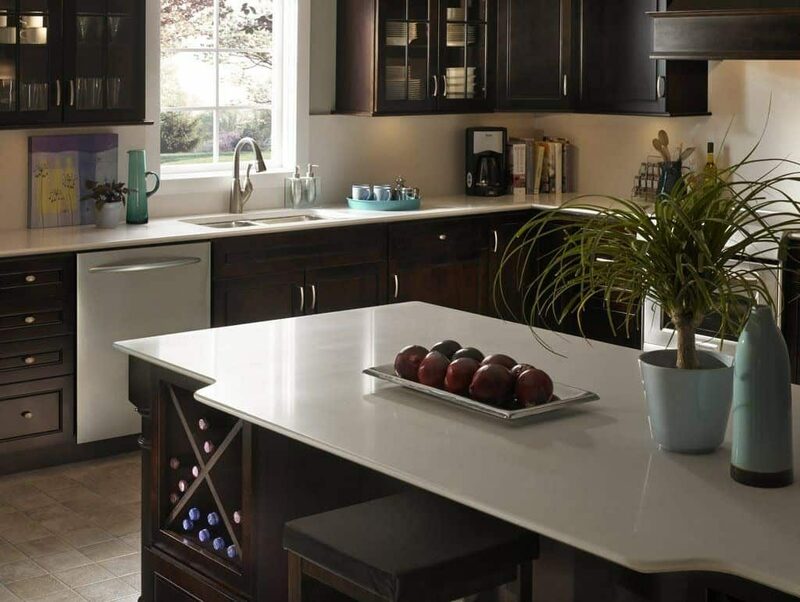 Silestone countertops are resistant to scratches, chipping, heat, and stains. So, they do not get damaged easily but make the surface of the kitchen counters and bathroom vanities more useful. Silestone countertops are an engineered product that involves adding dyes to the quartz and resin during the manufacturing process. So, they are available in more than 40 custom colors making it easy to choose the appropriate color that fit the existing theme and style. 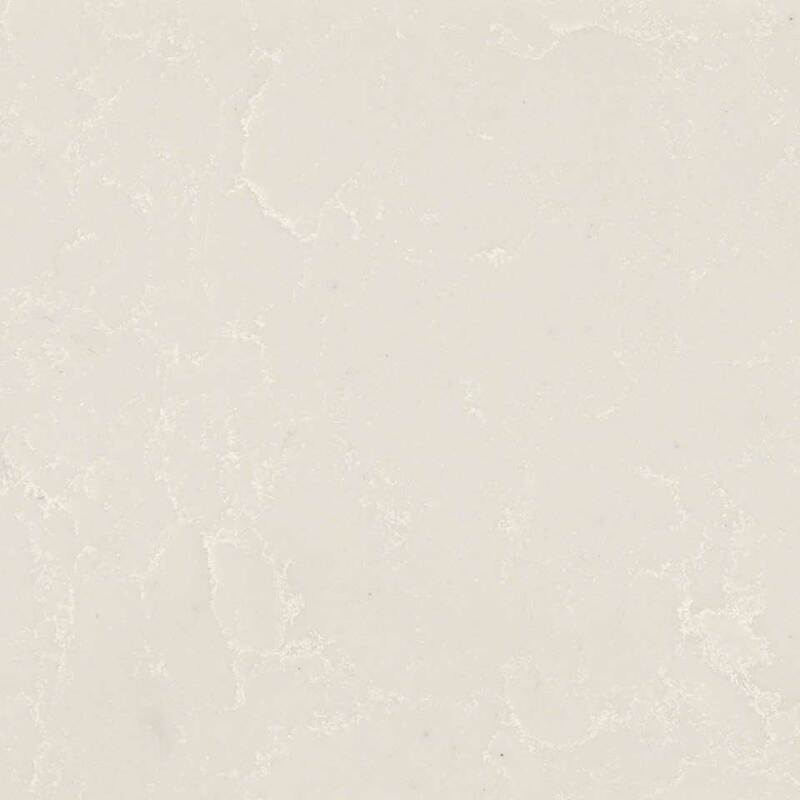 How do you care for kitchen countertops made of Silestone? Silestone countertops are almost maintenance-free as they do not have to be sealed. Cleaning the surface is very simple – just wipe the surface with a mild dish soap and water and they exude their shine again. In case of difficult spills, soak the area with warm water and mild soap for about 10 minutes, then wipe with a soft dry cloth. Avoid cleaners with abrasives as the surface will become dull. Protect Silestone countertops from excessive heat although they can withstand moderate temperatures. Do not use electric skillets while in direct contact with the surface of Silestone countertops. Also, avoid using harsh chemicals or acidic contents on the Silestone countertops.